Forgot your Apple ID? 3 Ways to Reset It! Forgot your Apple ID (iTunes Password)? 3 Ways to Reset It! Forgetting Apple ID and password is a common thing among a lot of iOS users. If you forget your iTunes password, you won't be able to login to iTunes, iCloud or App store. Many people also get confused about Apple ID, iTunes password and iCloud password. But they are all actually the same. So if you forgot Apple ID and password then you must reset it. This article can help you with that like an expert. With the help of 3 of the easiest ways to reset your forgotten Apple ID and password, you can easily get back your Apple ID password in a very short time. So don't worry if you have forgotten iTunes password and just follow this article accordingly. 1. First click on the "Forgot Apple ID or password" button. 2. Now provide your Apple ID or username, type the characters from the image for captcha verification and click on "Continue". 3. Now from the next page you need to select how you want to reset your Apple ID password. Click on "Get an Email" and then click "Continue". 4. Now check your mailbox and look for the new email with a password reset link. Click on the "Reset now >" option. 5. Finally write your new password which is different from the previous one and click on the "Reset password" button to reset your forgotten Apple ID and password. 3. Now from the next page you need to select how you want to reset your Apple ID password. Select "Answer security question" as your E-mail is not valid anymore. Now click "Continue". 4. Now the website will ask you some questions that include your main security question. You will have to answer them correctly. After providing the security question answer, you will automatically go to a page where you will have to provide the new password which is different from the previous one. Click "Continue" to finish the process. If you're the real owner of the Apple ID and you have tried the previous steps but you still can't reset your Apple ID, you have another option. You can call Apple and have them assist you over the phone or starting an online chat. But it's not as easy as you think. Apple's employees have a strict policy when it comes to trustworthiness. If you need to talk to a person from Apple support, you just need to visit here: getsupport.apple.com and then select "Apple ID" option. From here you need to choose "Disabled Apple ID". After that you can set up a call with an Apple support employee, start an online chat session, or email Apple support which totally depends on the time of a day. A lot of iOS users face some common iTunes errors. Mostly, iTunes syncing problems, it can't read the contents of your iPhone, sync session failed to start, iTunes is not opening on Windows 10, not responding, keeps crashing all the time, stops working suddenly, installation issues and occurring any kind of error while updating your iTunes are the most common issues. Sometimes if you don't have the latest version of iTunes, you can face these problems. Potentially unwanted or harmful programmes might stop iTunes from launching or stop it suddenly. There can be a lot of reasons why these issues occur. But the ultimate solution can be Tenorshare TunesCare. This amazing and simplified tool can help you solve iTunes sync problems and fix all kinds of iTunes errors immediately. It can easily boost iTunes to its best performance so that you can enjoy your time with iTunes. Moreover, it's compatible with iTunes 12.7 version. It can repair iTunes sync problems, playing issues and all kinds of install and update errors. It's a masterpiece tool for all iOS users. 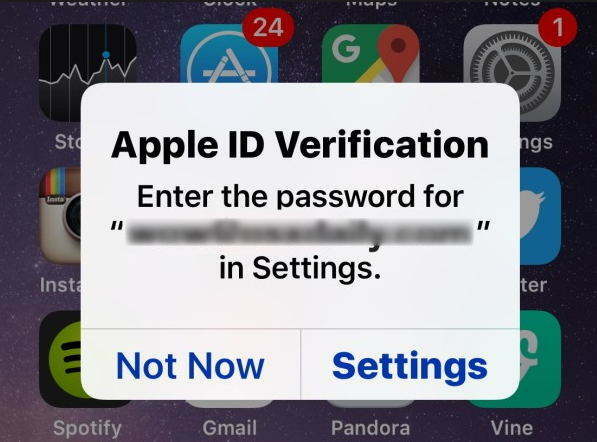 In the end, it's clear that you will never face any forgotten Apple ID password resetting or forgotten iTunes password problem if you follow this article. 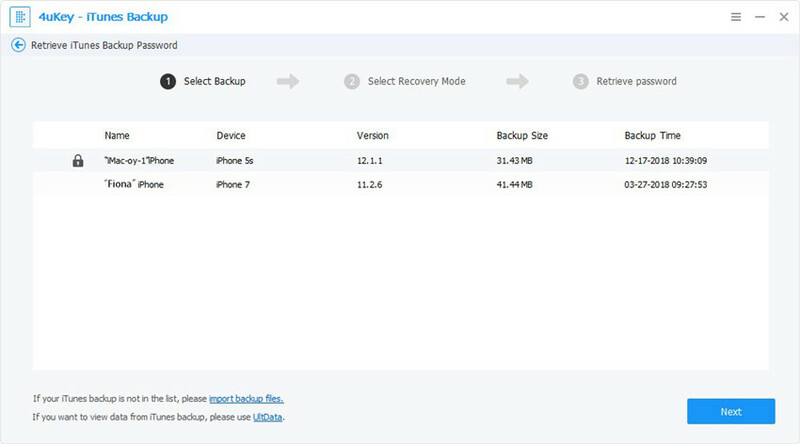 If you forgot your Apple ID password of iPhone, you can use the best 3 ways from this article to solve your problem. Also for ultimate iTunes error solution, you can undoubtedly trust on Tenorshare TunesCare.